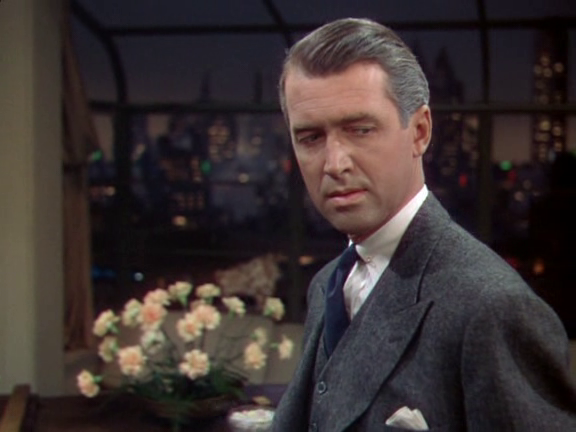 Jimmy Stewart, a hero in every sense of the word, presents a poem he wrote about his dog. This clip is from his appearance on the Johnny Carson Show in 1981. Jimmy Stewart appeared in 80 films and won every award possible in the film industry. Stewart was also a career Air Force officer who started out as a private and worked through the ranks to Brigadier General. He was promoted to Major General by President Reagan while in the retired reserves. General Stewart commanded and flew multiple bombing missions over enemy territory during WWII, including bombing runs over Berlin, Bremen, Brunswick, and Frankfurt. Stewart’s stepson First Lieut. Ronald W. McLean was killed in battle in 1969. This entry was posted in Culture War, History, Reagan, War and tagged celebrities, eastern campaign medal, entertainment, hollywood, http www youtube, world war ii victory medal. Bookmark the permalink.